See different types of compliance regulations and how they relate to door access in a modern organization. Which compliance do you need for access control? Compliance means following the standards and laws accordingly. 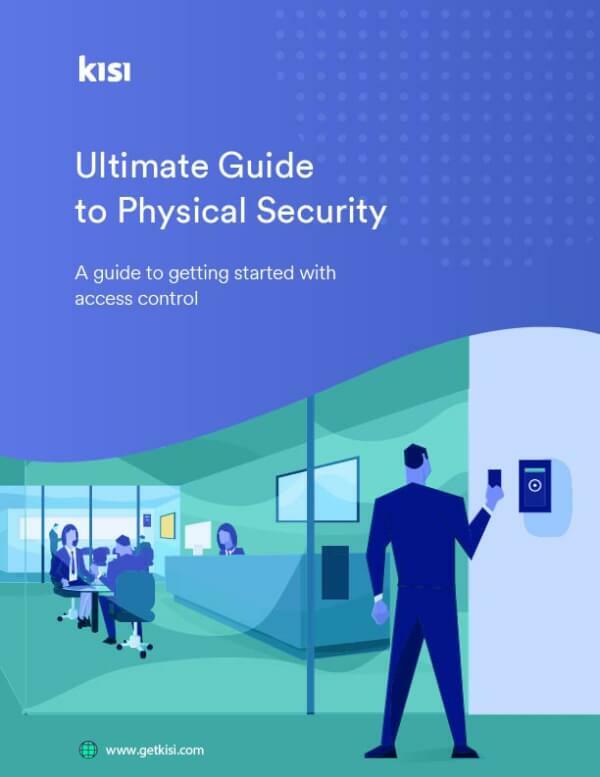 In the world of access control and security this means we have a standard of how people get access, how those permissions are managed and stored. 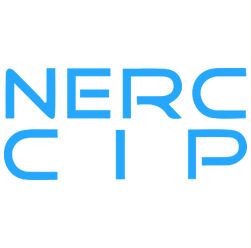 Core to compliance is the compliance certification -- a certain document that is issued by a official authority that ensures that a specific service or product meets the necessary specifications to be used. In the case of access control system security, physical compliance certifications account for its quality in terms of efficiency, safety, and usability. A compliance certificate from a reliable authoritative body ensures the overall functionality of a physical access control system. The basic purpose of an access control is to limit the access to a certain file or set of information to a limited number of people based on their retinal scan, security access code, or other biometric means. A certificate ensures that the security system provides its service for a considerable period of time abiding by the implemented screening process properly. As everything is becoming digitised nowadays, every access control system possesses an online database that can be susceptible to certain malware and other nefarious hack attacks. As a result, the access control system must have an impregnable firewall that can withstand such attacks and maintain the security of a certain organisation. 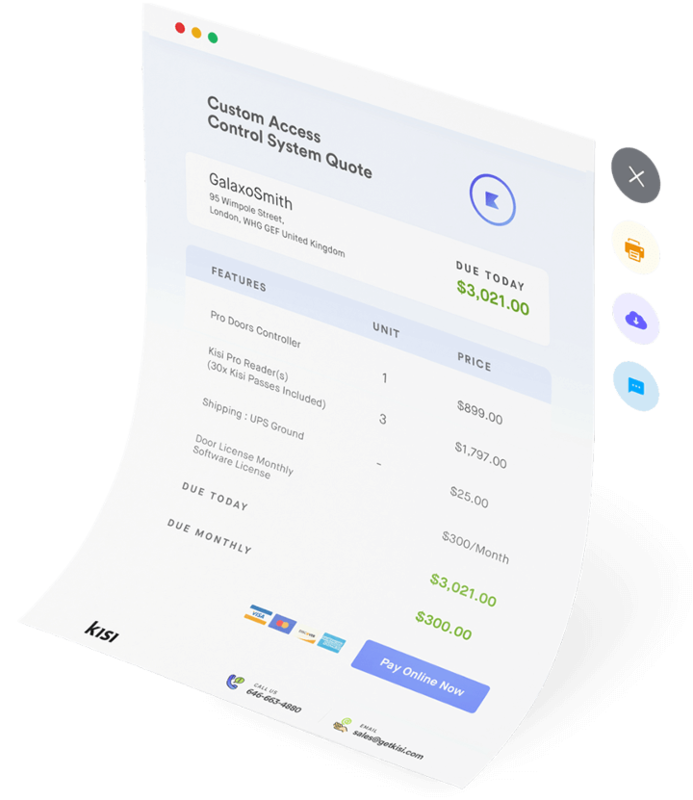 An access compliance certification makes sure that the firewalls used in the access control system are of decent quality and capable of thwarting random hack attacks and malicious websites. Besides providing limited access, an access control security system is also responsible for keeping the necessary files in a secure location and in proper order so that they can be accessed readily by people with proper credentials. A physical access compliance certificate also ensures this quality in a physical access control system. Besides protecting from hacks and malware, an access control system must be impervious to computer viruses to function properly for a considerable period of time. A compliance certificate ensures that the antivirus installed in the security system is capable of offering enough protection against a computer virus. For businesses offering physical access control system to various organisations, a compliance certificate from a regulatory body like ISO plays a pivotal role. With the issue of certification, entities like protection from malware, quality of the antivirus, biometric access system, storage of the secured files, etc are vetted and verified to be robust. Thus, a certified access control system would have little problems satisfying their customers. A certificate of compliance not only acts as a mere symbol of quality of a certain product, but also helps in sustaining that quality over the years and also improve it a bit. A certified manufacturer of access control system is more likely to have a very organised and foolproof designing process than the uncertified ones. If your company has a compliance certificate issued by a reputable organisation, it acts as a definitive proof of the quality of your service or product. It also indicates that your product follows the regulations as per ISO 22301, FISMA etc. Consequently, there will be more leads, and a possible increase in revenue. Improvement of the reputation and credibility of the organisation with a considerable amount of customer satisfaction and consistent performance. With the two abovementioned factors, it will not be long before you will enjoy a growing interest among new customers and investors. Remember, a certified access control system is highly likely to provide a security system of considerable efficiency, usability, and security. Here are the top most important compliance areas we came across, let us know if one is missing! 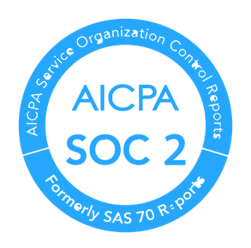 Service Organization Control 2 (SOC2) is one of the organization’s control service audit reports of SOC reporting framework that certifies that the organization has standard mechanisms implemented for data security – physical and logical, processing integrity, service availability, privacy and data confidentiality. 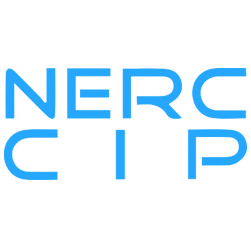 NERC-CIP refers to North American Electric Reliability Corporation – Critical Infrastructure Protection and concerns with the certification for companies that run bulk electric operations in the North American region. This certification is governed by 9 fundamental standards that comprises 45 basic requirements required to secure the critical assets of companies. 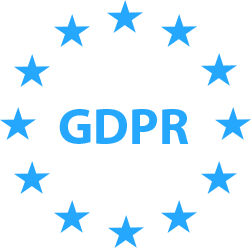 General Data Protection Regulation (GDPR) is personal data protection regulation that safeguards the privacy and control over the personal data of the customers used by different companies for online or offline businesses. This regulation is adopted by the European Union for all countries in the union back in 2016 and will be effectively enforced automatically in May 2018 without any enabling legislation. 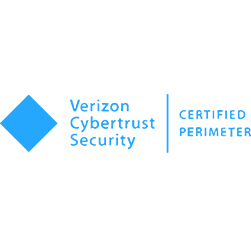 The Verizon Cybertrust Security Certification provides a process for ongoing risk management and mitigation, and allows organizations to attain a detailed yet feasible level of security. Attaining it is a critical competitive differentiator, as it demonstrates to your customers and partners that information security is your utmost priority. 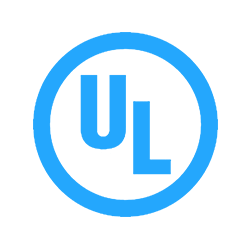 UL294 compliance standard is designed to assess the performance, construction and operation of the access control devices and systems. The main objective of this standard is to verify that the access control system is manufactured as per safety and regulatory standards for safe and non hazardous operations. HIPAA compliance is a health specific compliance policy. Any company dealing with sensitive health data will need their facility access control, devices and media controls as well as workstation controls to be HIPIAA compliant. Which are the four main parameters for HIPAA security. 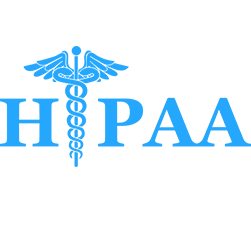 Read on to find out the four main parameters for HIPAA security. 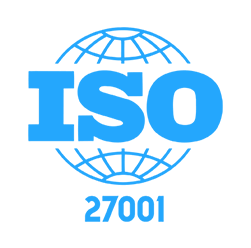 The ISO 27000 family of standards helps organizations keep information assets secure. These include assets like financial information, intellectual property, employee details or information entrusted to you by third parties. ISO 27001 in particular specifies the requirements for establishing, implementing, maintaining and continually improving an information security management system. 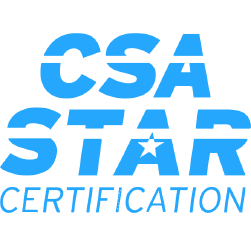 For cloud service providers, you would want to attain the CSA STAR Certification. 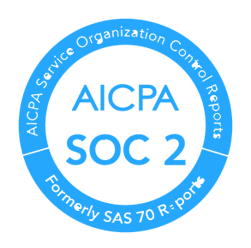 It is a rigorous third party independent assessment of your security level, and lends much authority and trustworthiness of your business if attained. 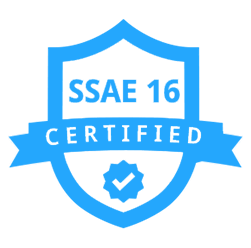 Statement on Standards for Attestation Engagements (SSAE) 16 is an auditing standard for service organizations. Similar to ISO 27001:2013, it provides guidance on an auditing method, rather than mandating a specific control set. 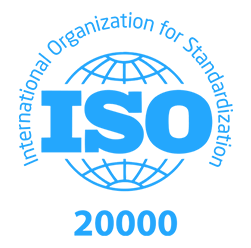 ISO 20000 is a global standard of requirements for an information technology service management (ITSM) system, while ISO 22301 concerns with providing a framework for assessing suppliers and their risks, assessing current business practices and planning contingency measures. Still find these terms foreign? Read on to find a more detailed explanation of what they mean and how they work!